Families who laugh together, stay together, and we certainly stayed with the Pritchetts for quite a while. But, alas, all good things must come to an end, and that is what is happening to Modern Family. ABC has renewed the series for an 11th season — whilst also confirming it will be the show’s last. Throughout its 10 years on air, the comedy has been a top achiever for the network, and has claimed numerous Emmy, Golden Globe, and SAG Awards. 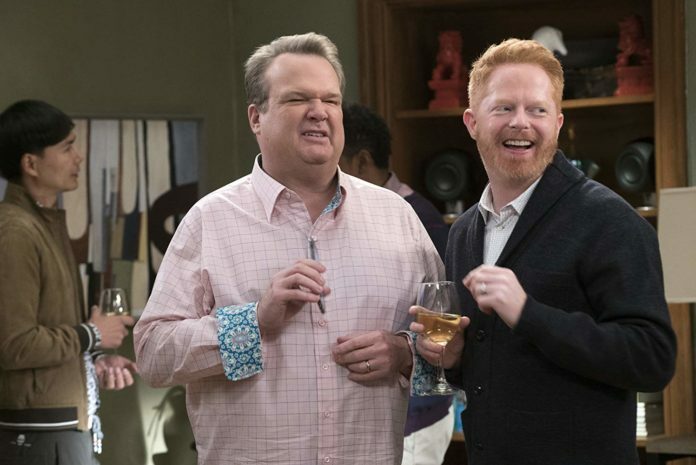 The show also made Sofia Vergara, Jesse Tyler Ferguson, Ty Burrell, Julie Bowen, and Eric Stonestreet household names. Fans have been promised more milestone events during the final season which is set to air later this year. The end of a Modern era.